DMSO carries chemicals inside of cancer cells that are effective at eradicating them. When a person gets a PET scan a lab technician gives a person with cancer a solution radioactive glucose solution. The cancer cells intake 19 times more glucose than a regular healthy cell. This means that the cancer cells will intake 19 times more of this solution or radioactive glucose than regular healthy cells. Because of the rapid uptake of the glucose when a PET scan is done the X-Ray will show the cancer cells and where they are. What this tells us is conventional medicine actually knows the way to target the cancer cells. If conventional medicine were really focused on curing people with cancer, wouldn’t they be looking for effective methods to use the glucose to not only target the cancer cells but also kill them? To put it another way, don’t you think conventional medicine should be looking for a method of targeting cancer cells with the directive to eliminate the cancer cells at the same time. Wouldn’t this be better than just having cancer cells appear on an X-Ray? Here’s the good news, this method, and treatment for cancer already exists. It’s the DMSO Protocol. The difference is in place of using glucose to target the cancer cells it utilizes DMSO or (Dimethylsulfoxide). 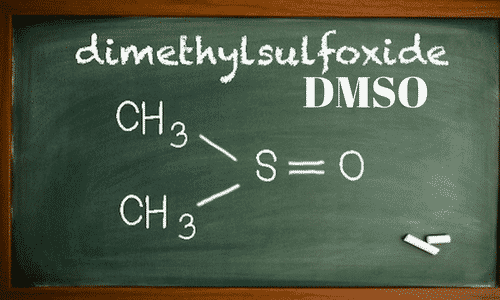 What does the DMSO do? 4) The chemicals then do their job and kill cancer cells. Standard chemotherapy goes after cells that are fast growing which means that chemo will NOT go after cancer cells. However, using DMSO will target only target the cancer cells. Only small doses of chemicals are required with no side-effects from this formulation since it directly targets the cancer cells. 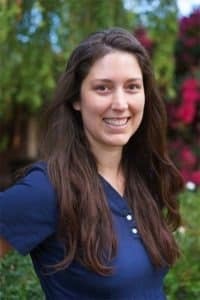 Jessica Whipple, RN, CCRN received her RN license here in Phoenix and fortunately landed a new grad position in the ICU. She received my CCRN (a National Certification for Critical Care Nurses) soon after and spent the following 5 years in various ICU positions including trauma, neuro, cardiac and transplant units.